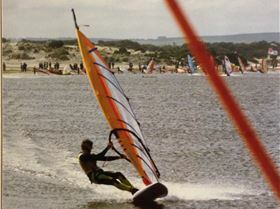 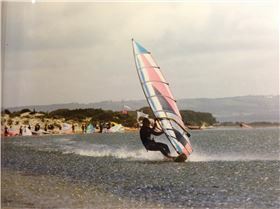 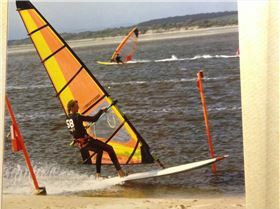 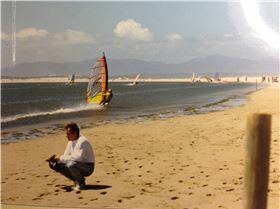 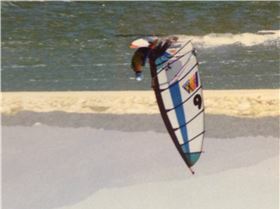 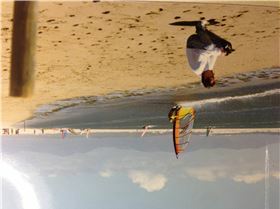 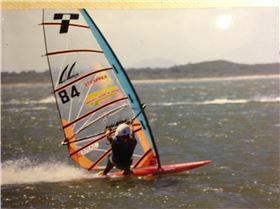 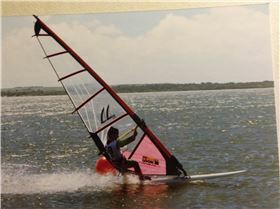 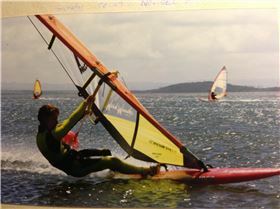 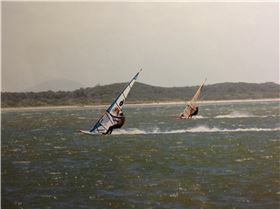 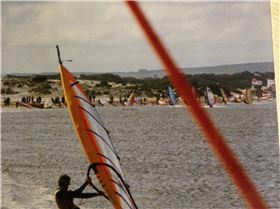 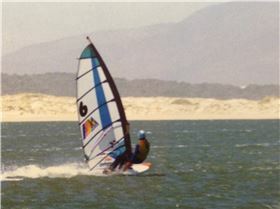 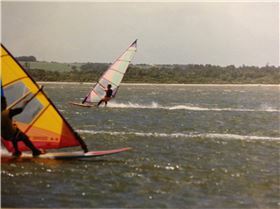 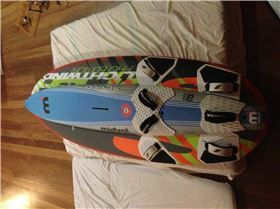 Windsurfed a lot from 1985 to about 2000 just getting back into it after a 15 year rest 2015. 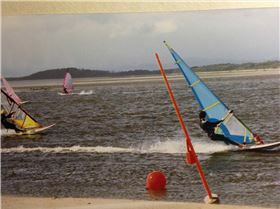 Got three daughters so had to learn about netball! 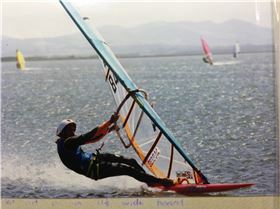 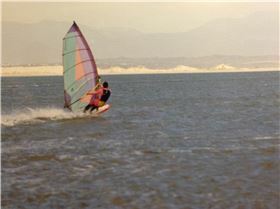 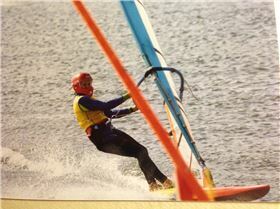 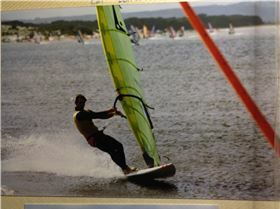 interests = speed sailing, hydrofoils, wing sails.